The Universal Whiskey Experiences presents The Nth 2019 show at Wynn Las Vegas. Showcasing the best whiskies and brands in the world. 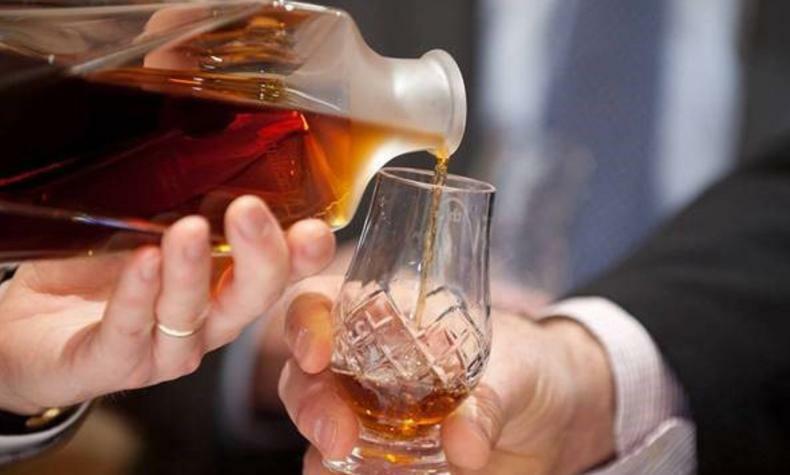 Taste, savor, discuss and learn about fine whiskies in a lavish atmosphere.